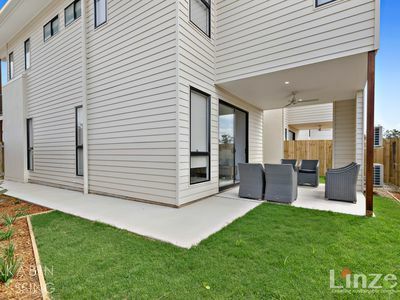 $15,000 First Home Owners Grant qualified property! 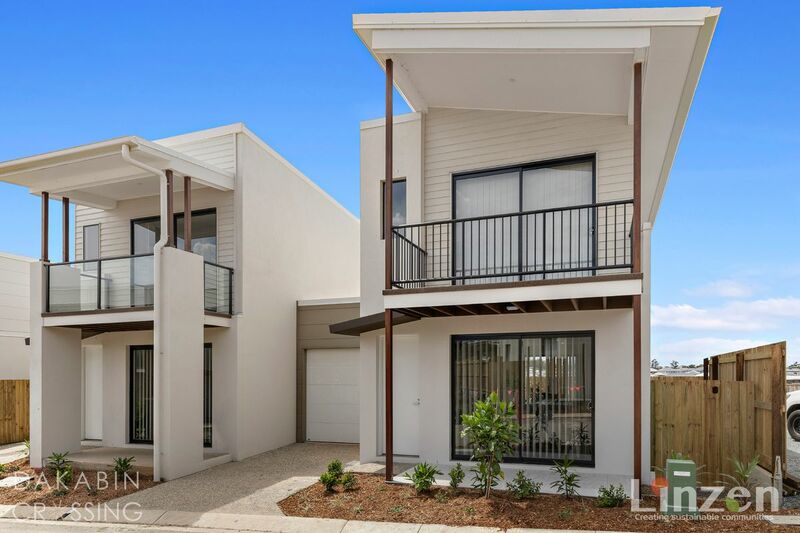 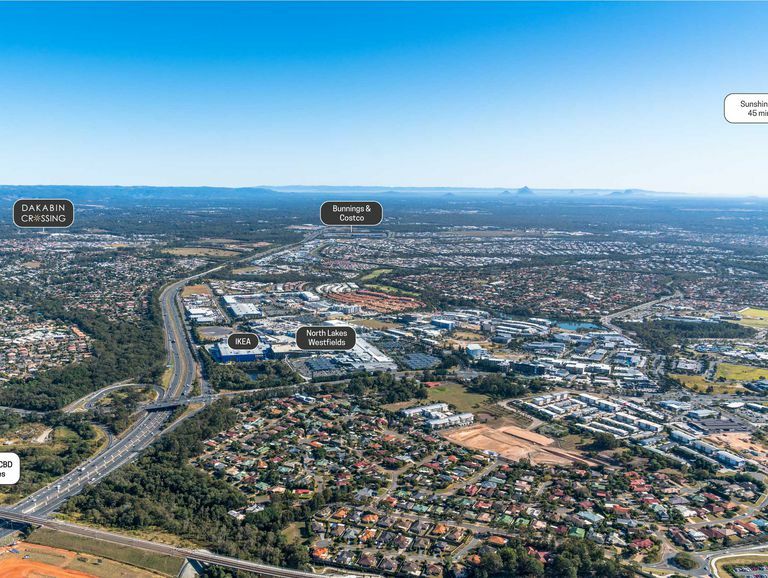 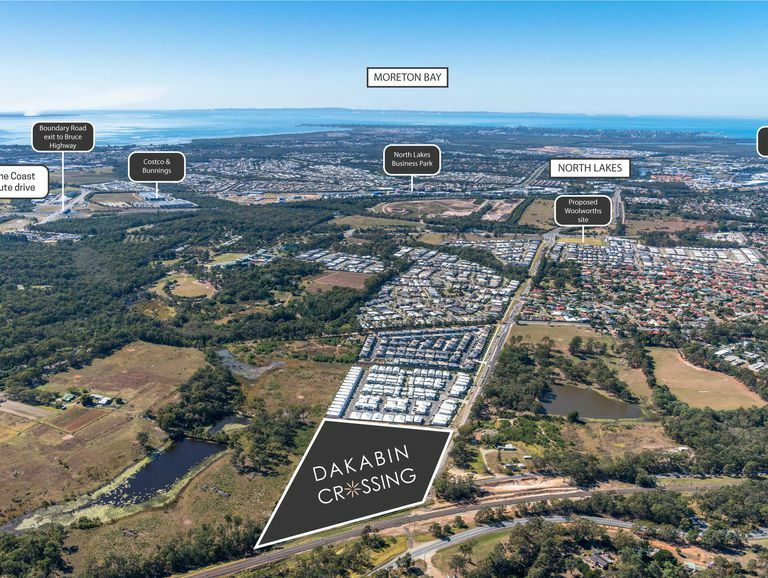 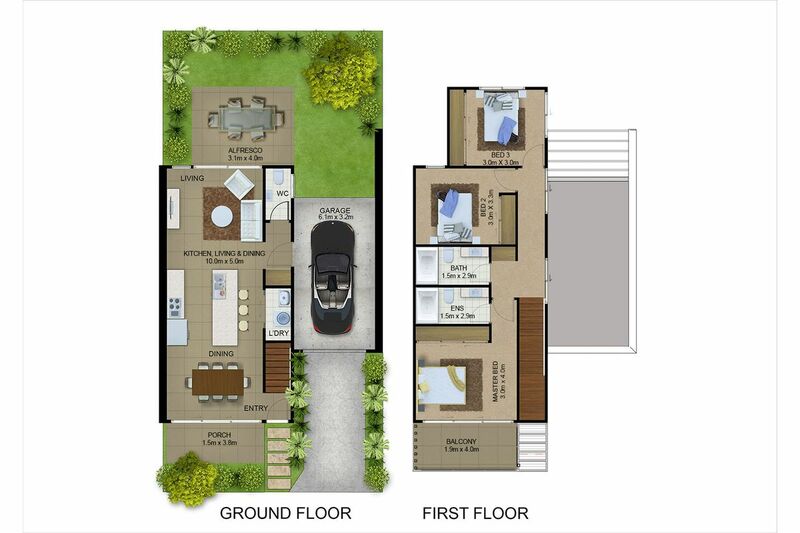 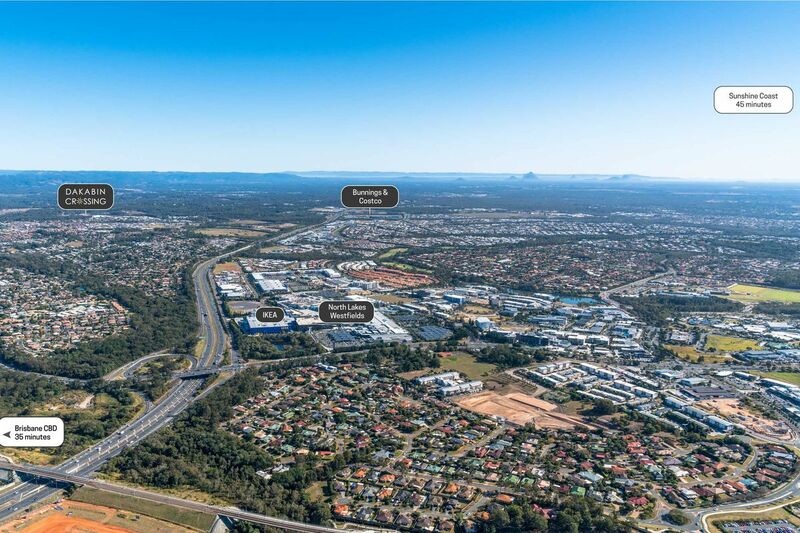 Dakabin Crossing is offering a unique and diverse development that ticks all the boxes for the first home buyer and provide everything you could wish for. 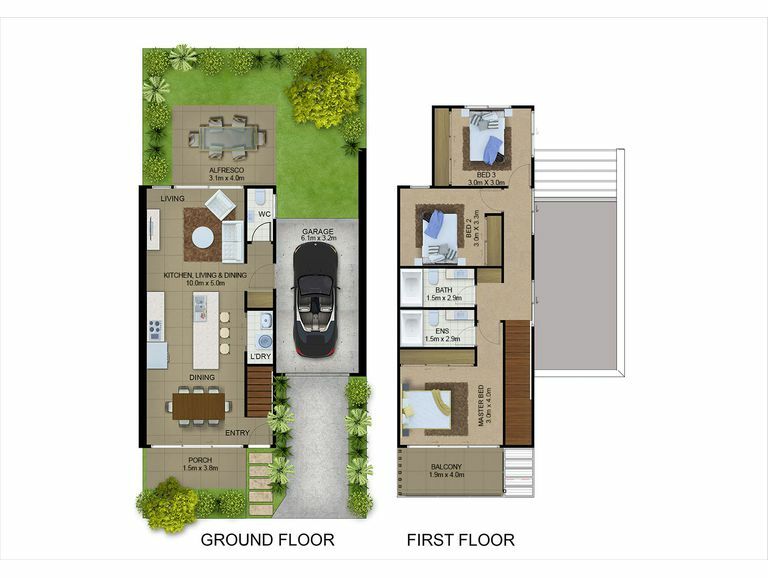 Located at 140-150 Alma Road, Dakabin, this masterplanned community is the newest addition in the North Lakes expansion zone of Dakabin. 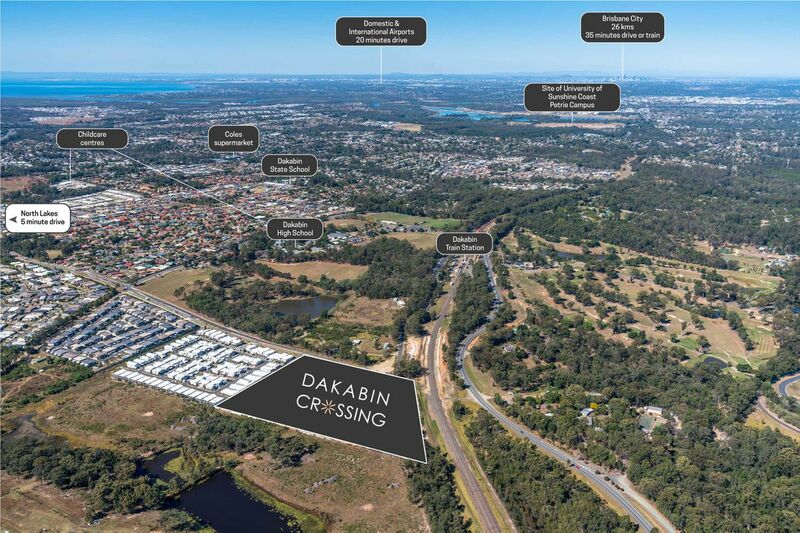 The Dakabin Crossing development includes a swimming pool with BBQs, park with walking tracks and a retail centre which will include cafe, bakery, convenience store and our real estate office. 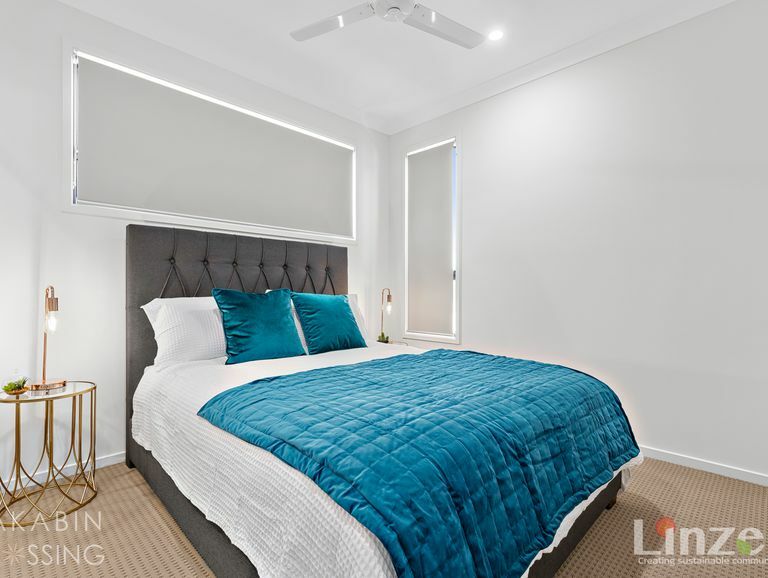 There is also an on-site caretaker that will live in the manager’s residence. 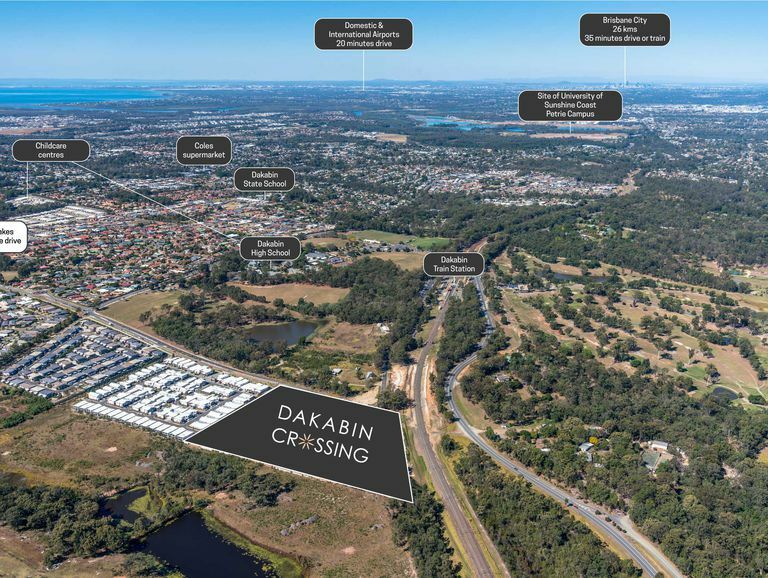 The existing Dakabin Train Station is approximately 450m away is currently undergoing a $31m upgrade, and is on the Brisbane CBD line and one stop from Petrie which is the University precinct that will open with student intake in 2020. 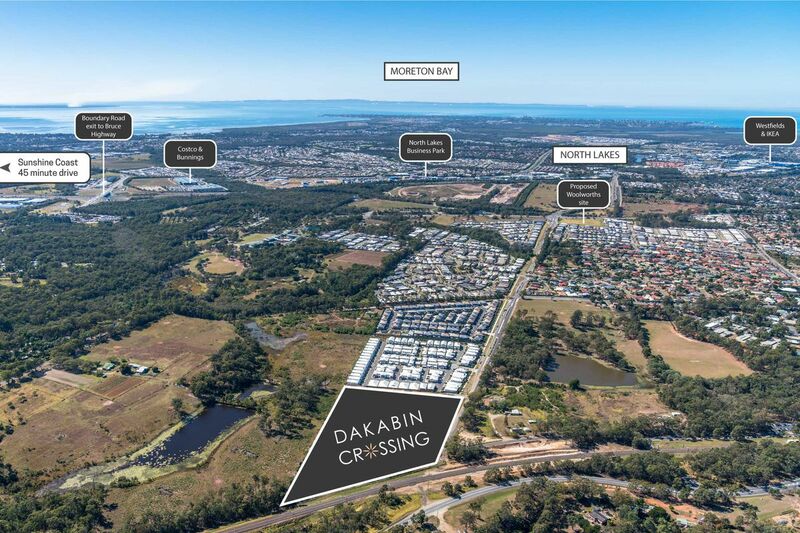 • Retail centre onsite will include bakery, coffee shop, convenience shop and more. 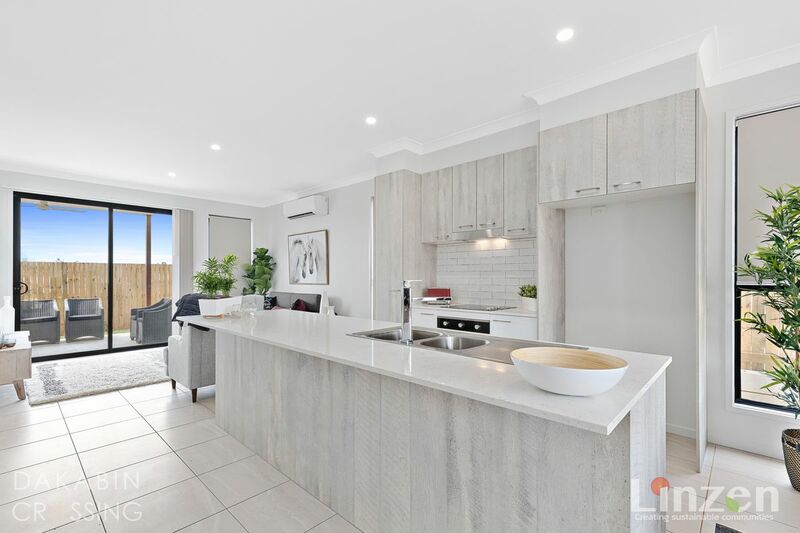 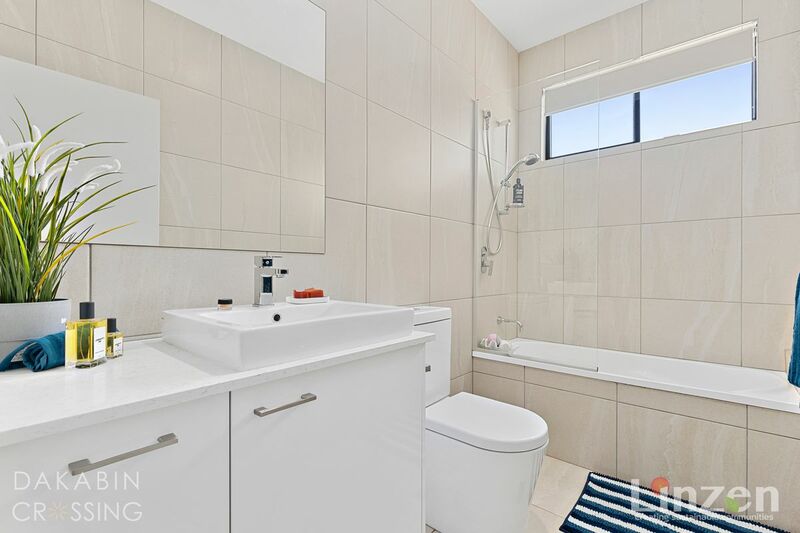 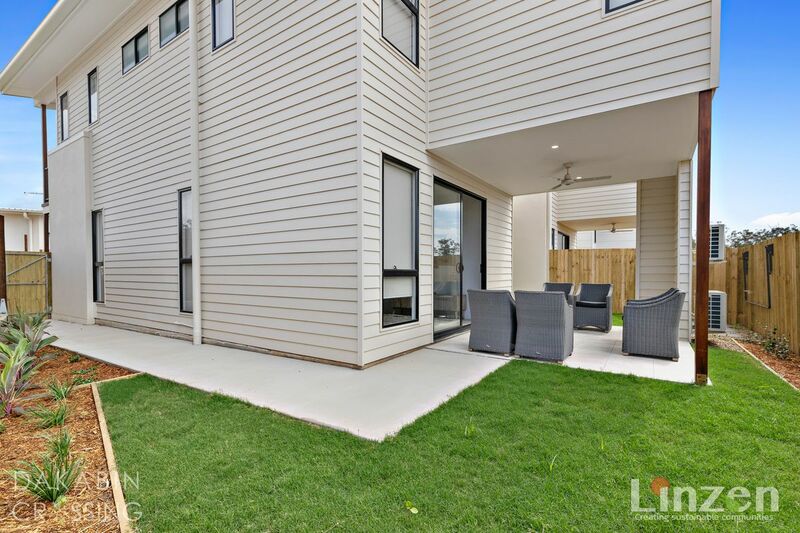 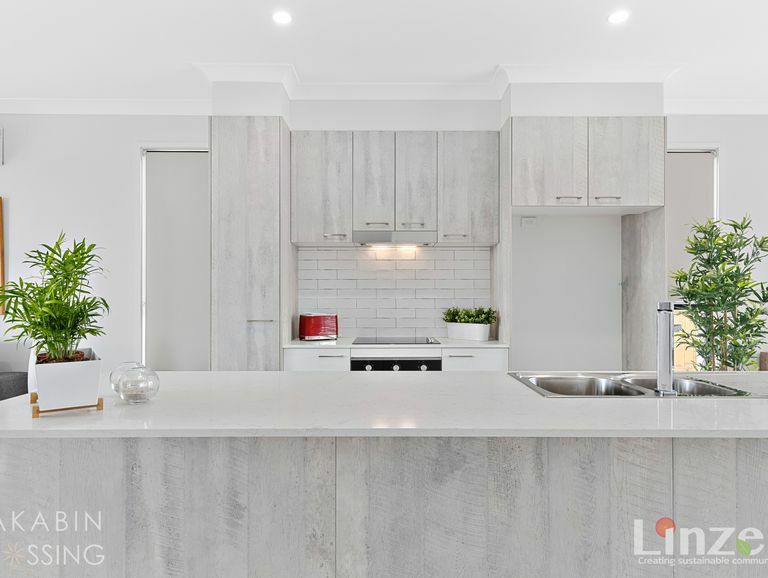 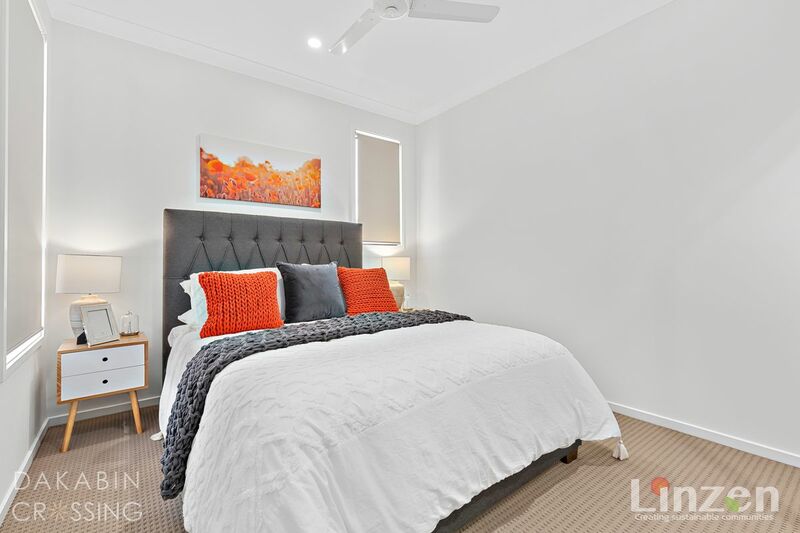 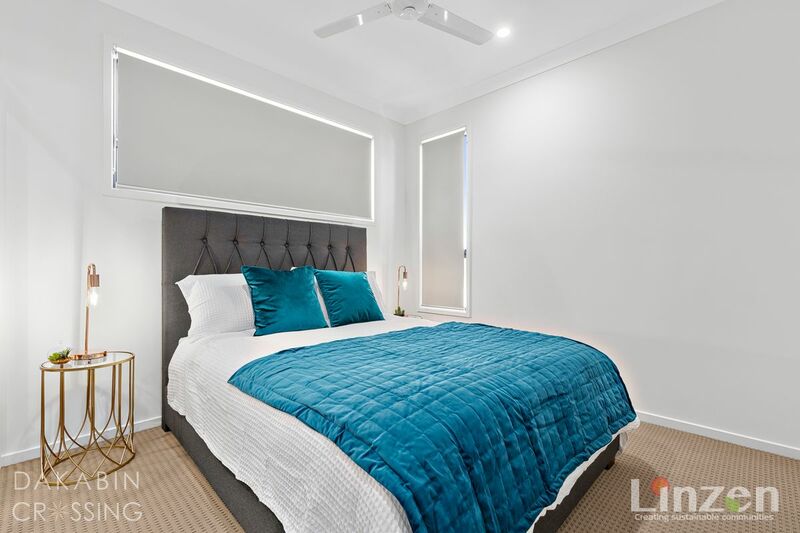 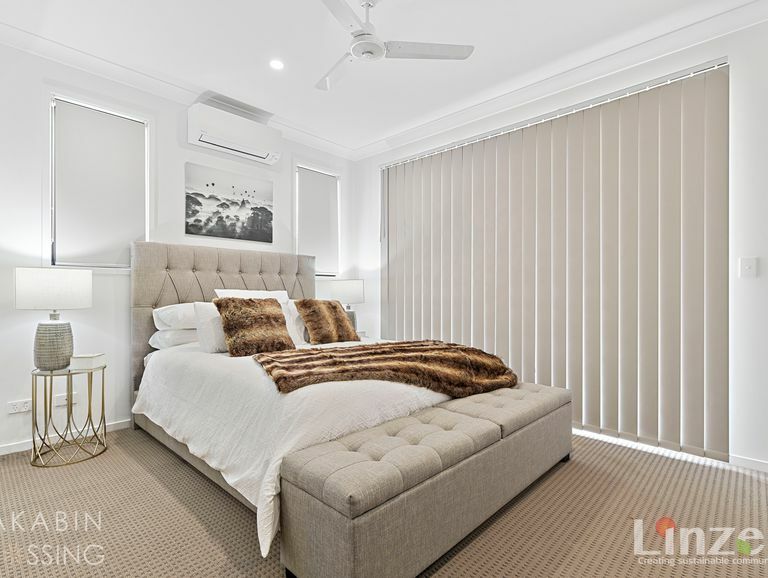 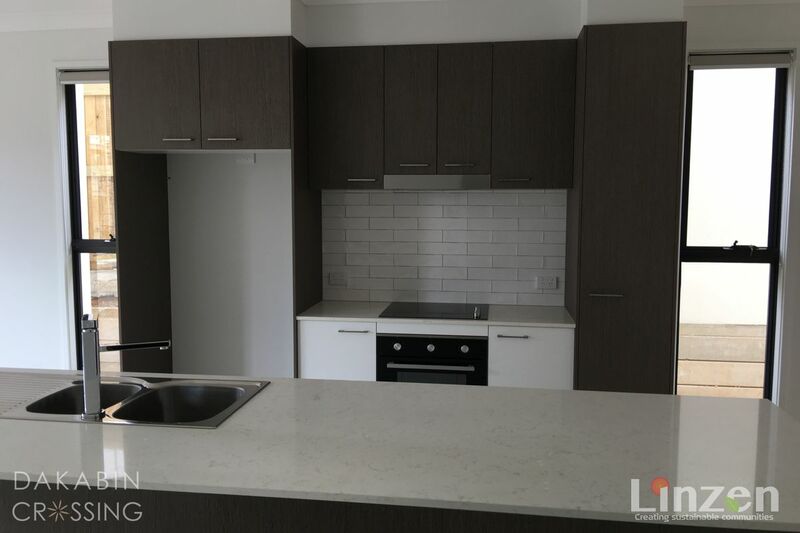 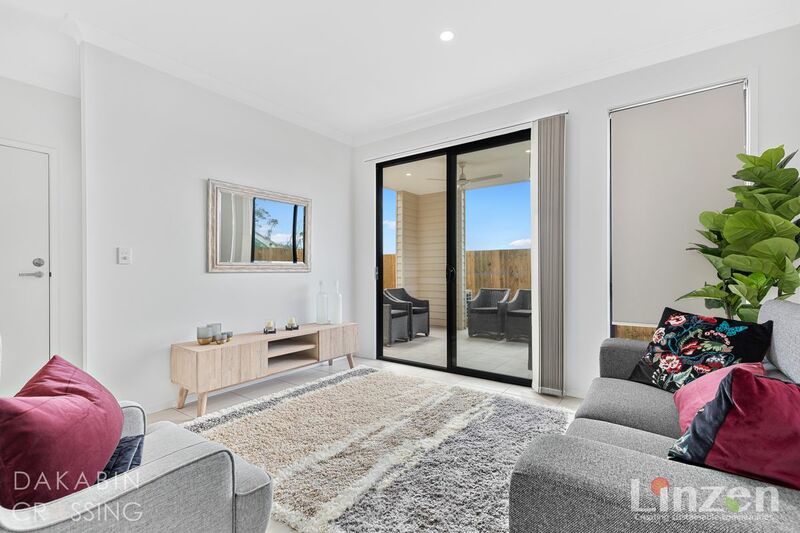 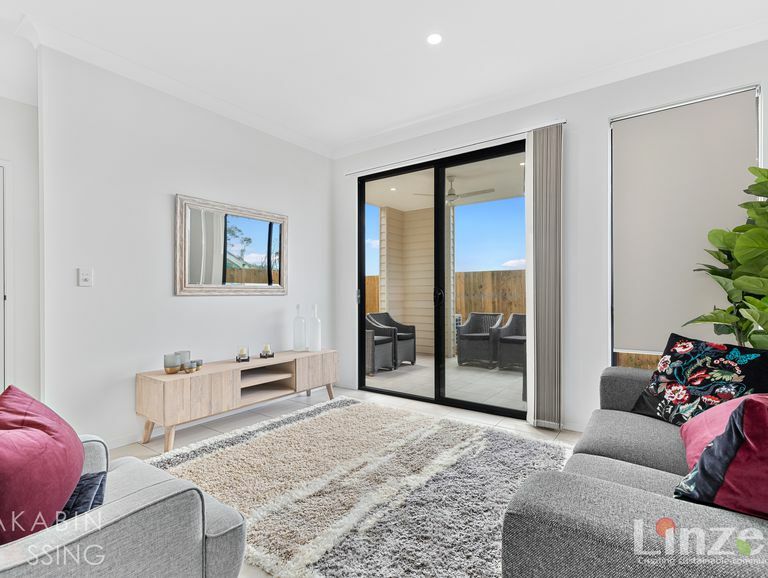 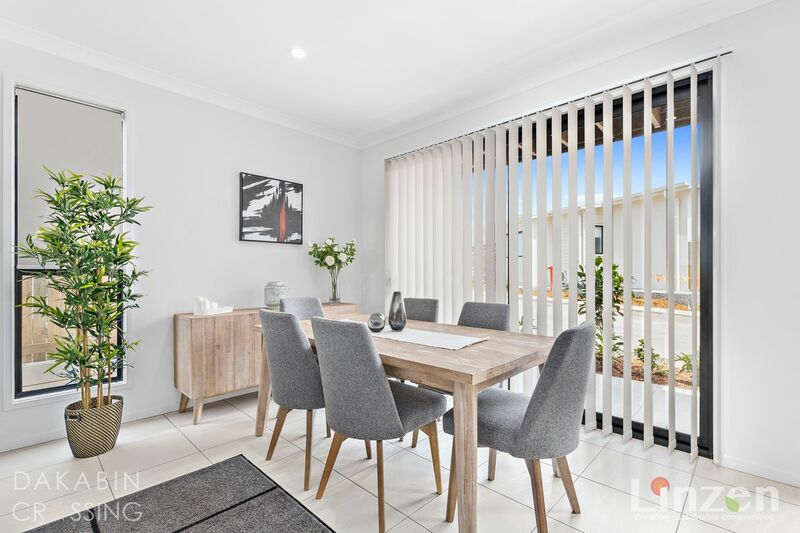 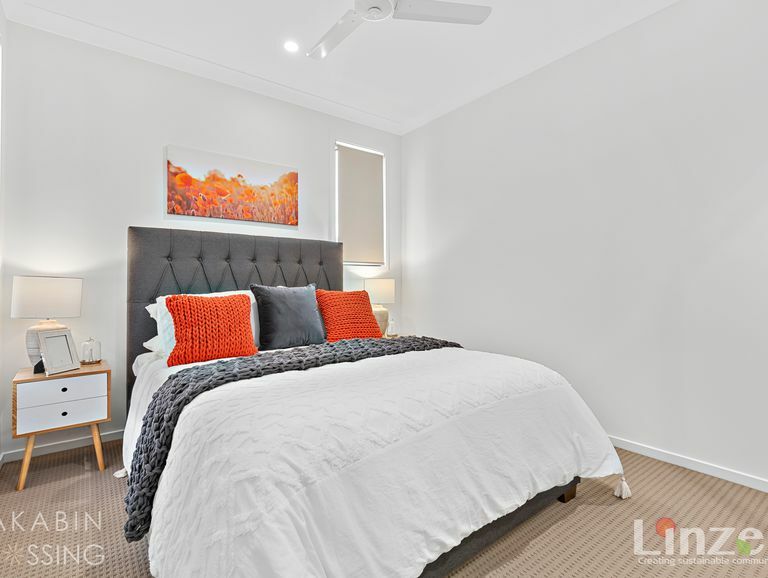 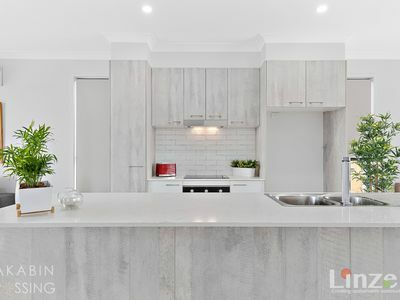 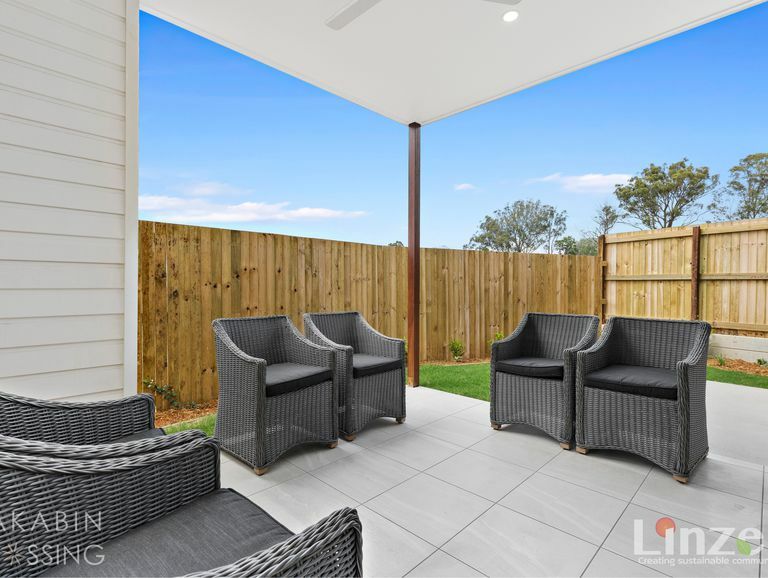 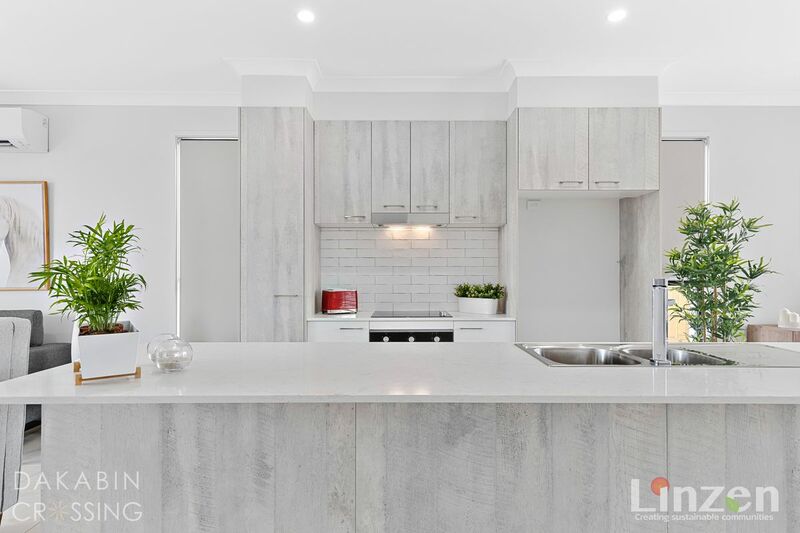 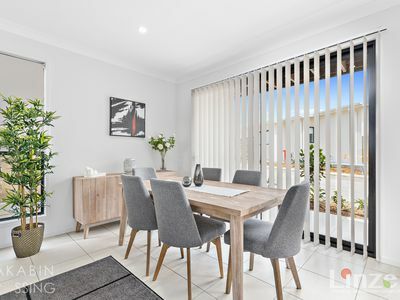 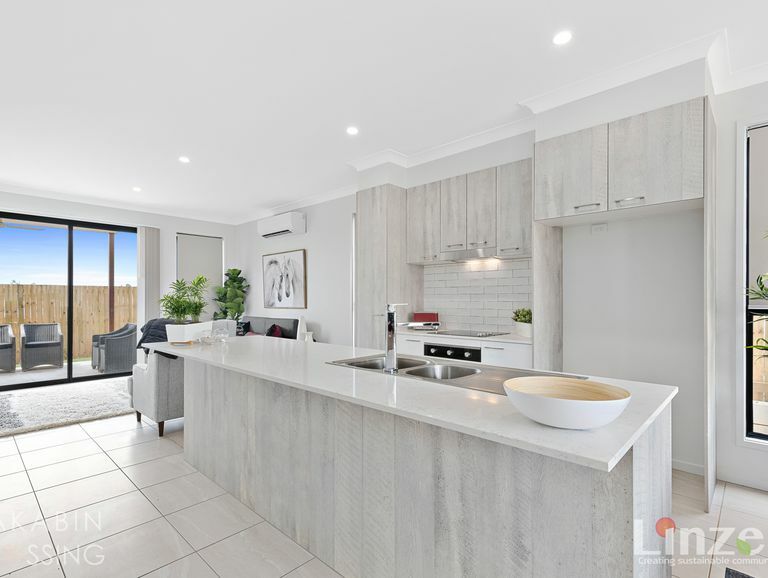 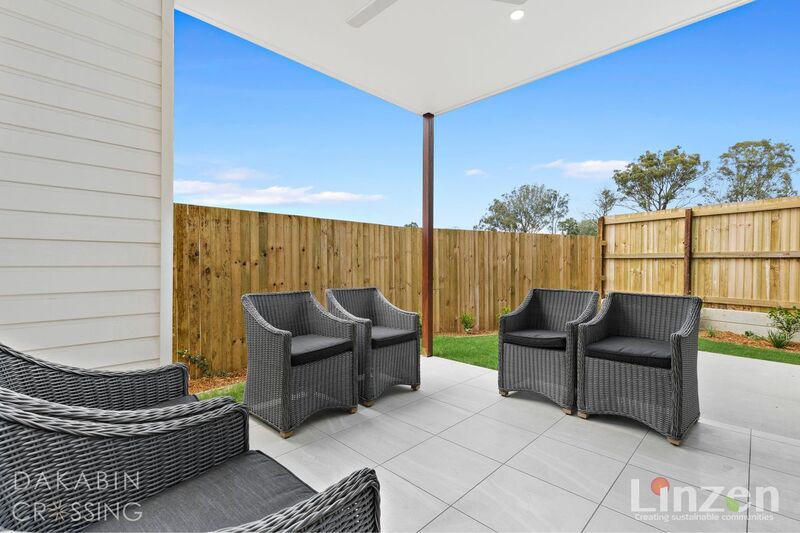 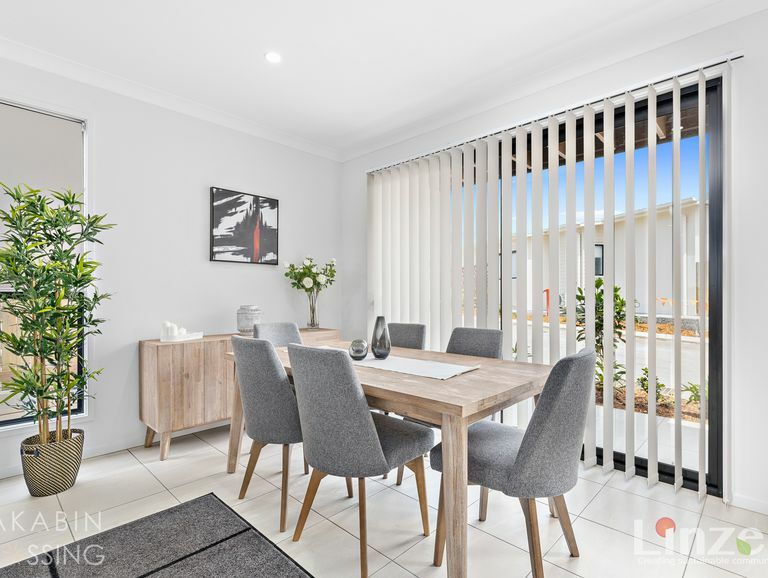 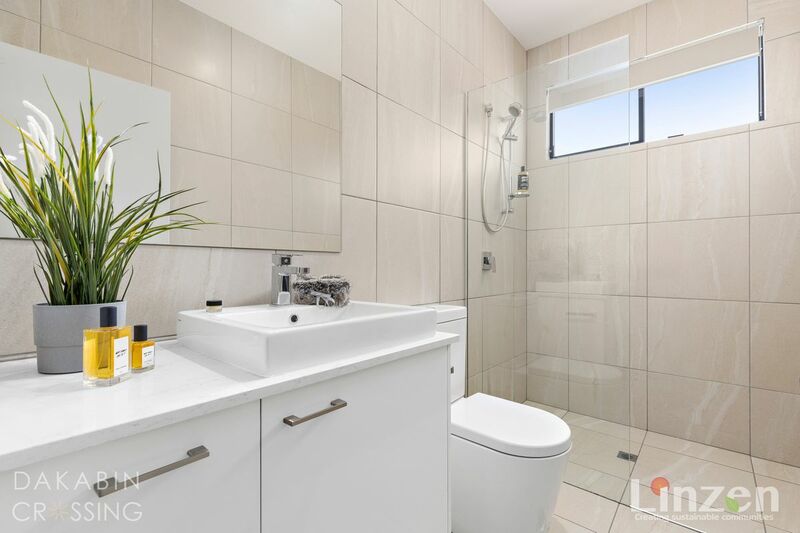 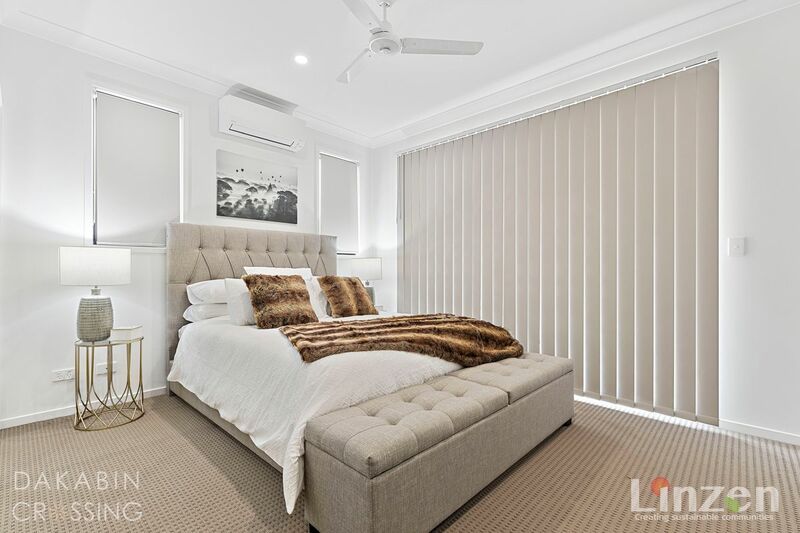 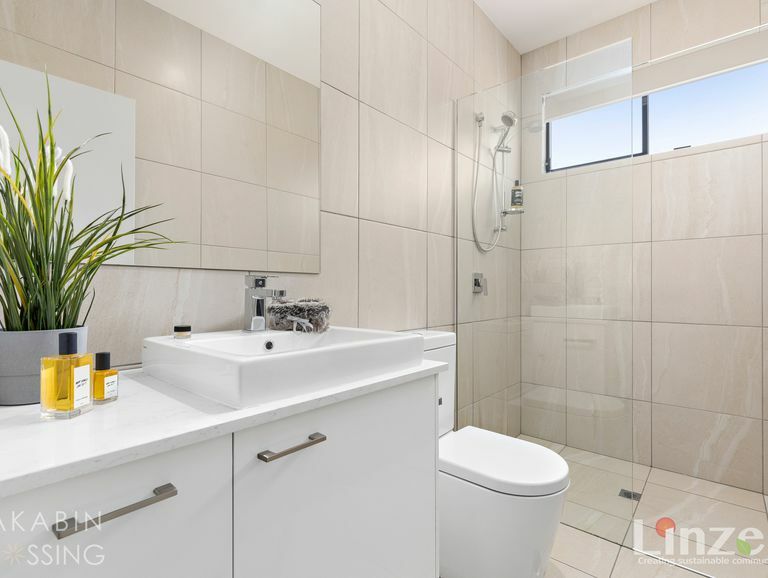 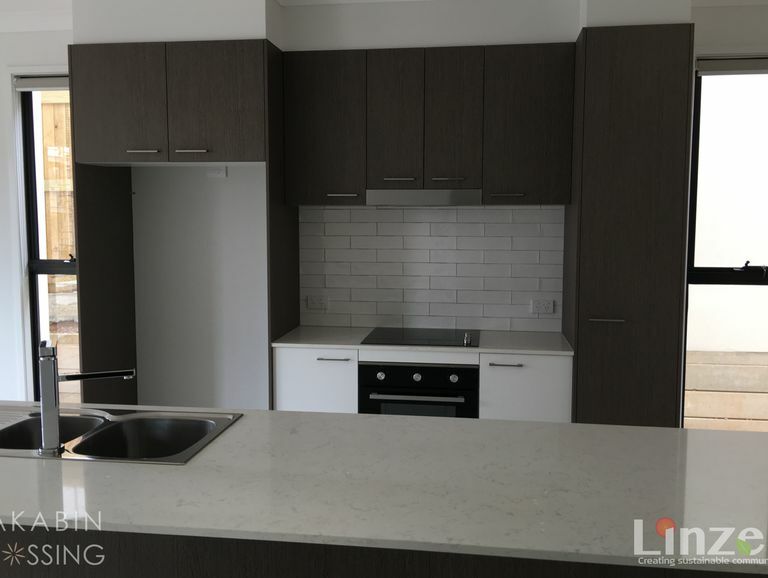 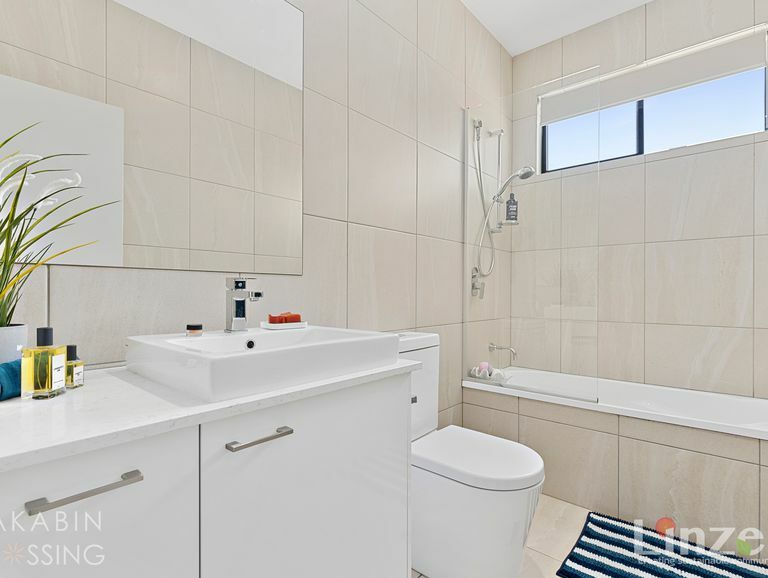 Whilst images are provided from our display home at Dakabin Crossing, images are for marketing purposes only and should not be solely relied upon. 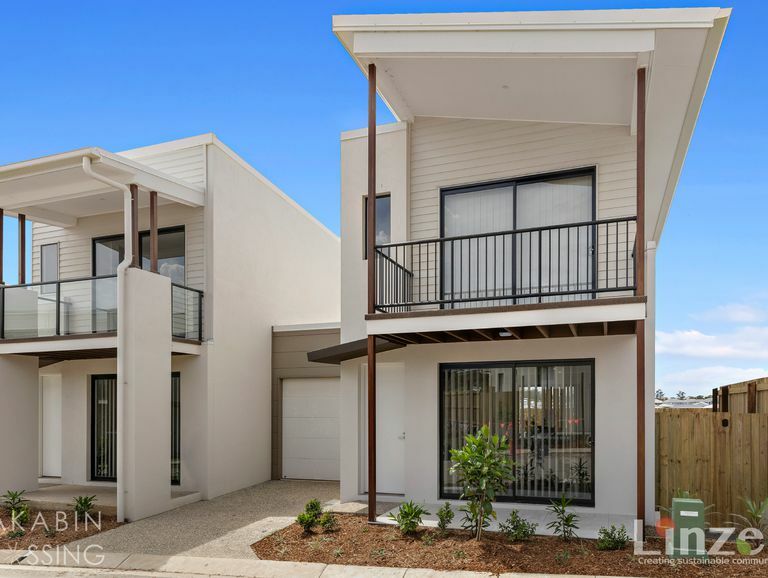 Buyers should make their own investigations prior to purchasing.